At Felicia Thomas Celebrant, we understand that privacy is an important issue for the visitors of the website and its related domains. The following information is designed to help visitors understand what information we collect from our site, and how we handle and use the information after that. Felicia Thomas Celebrant is the sole owner of any information collected on this site. We will not sell, share, or rent this information to others in ways different from what is disclosed in this statement. Felicia Thomas Celebrant may collect information from our users at several different points on our website. If a user contacts Felicia Thomas Celebrant with a general enquiry, the user may need to provide Felicia Thomas Celebrant with personal information (name, email, phone number). Felicia Thomas Celebrant will use this personal information to respond to the inquiry and track further correspondence. Personal information collected is not used for any other purpose. The Felicia Thomas Celebrant website may contain links to other sites. 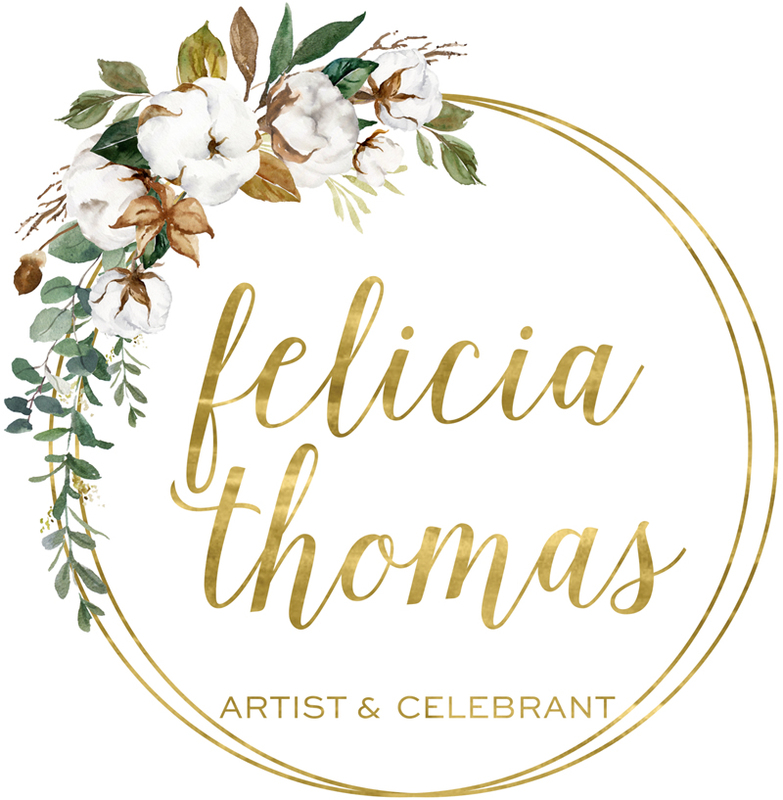 Please take note that Felicia Thomas Celebrant is not responsible for the privacy policies or practices of such other sites. We encourage our users to be aware when they leave our site and to read the privacy statements of each and every site that collects personally identifiable information. This privacy statement applies solely to information collected by this site.